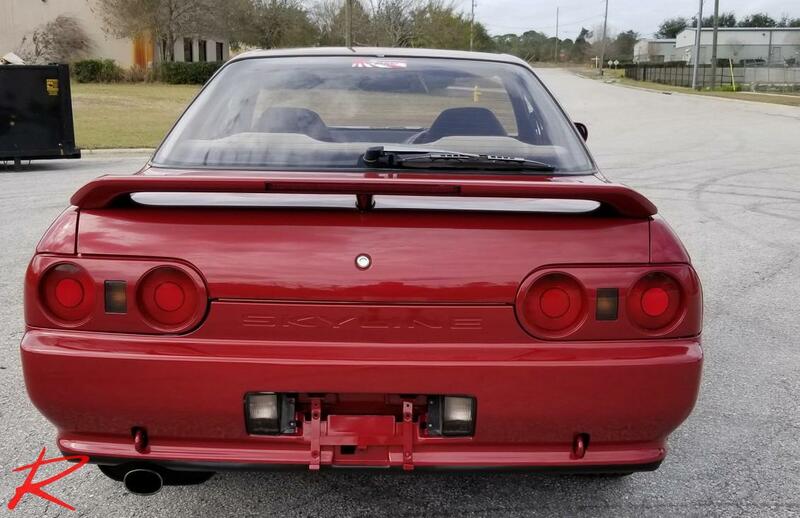 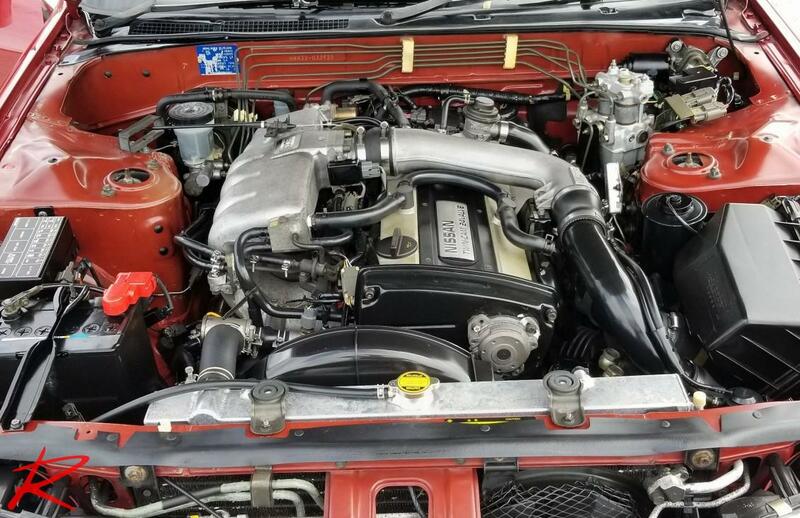 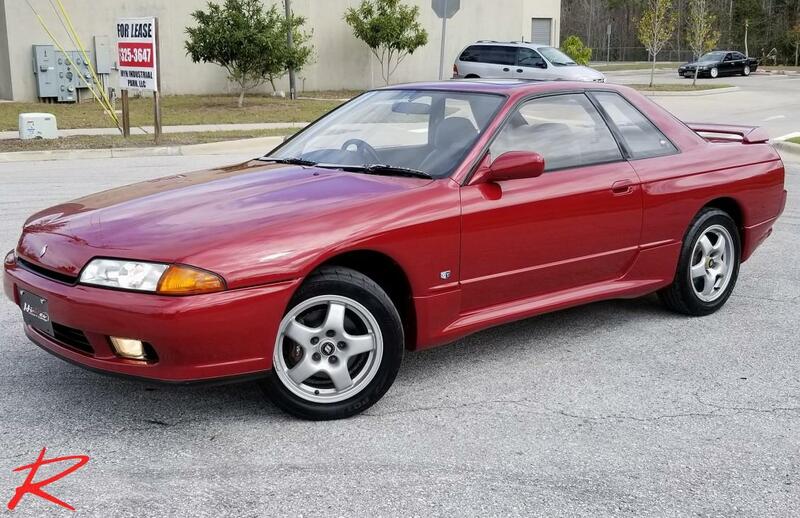 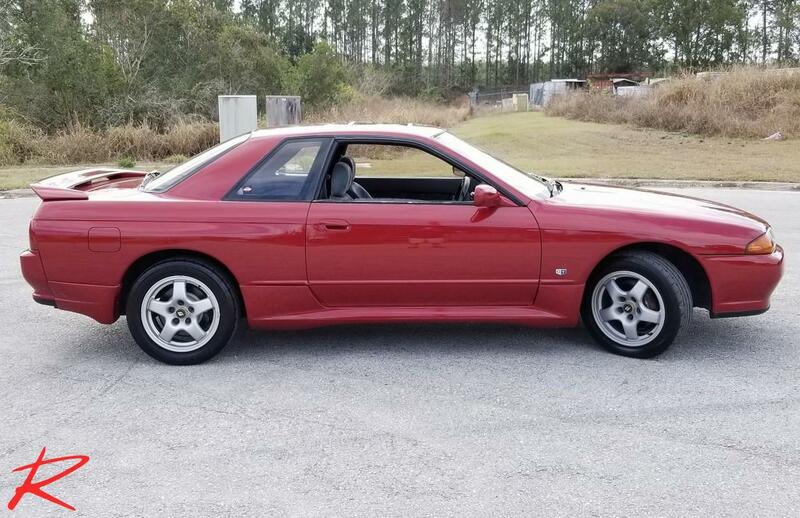 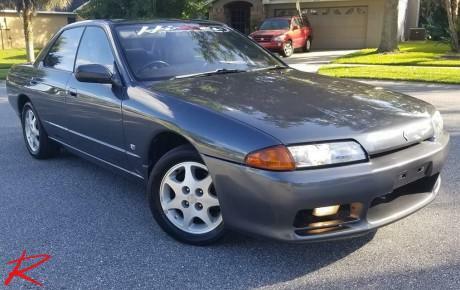 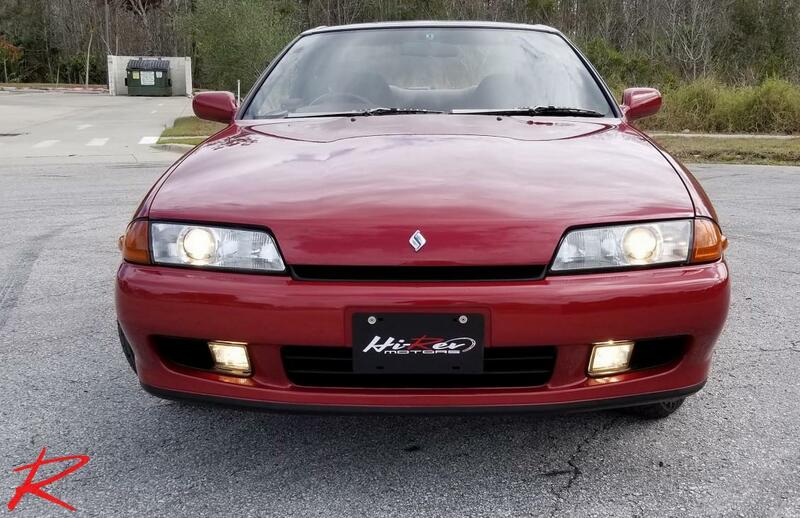 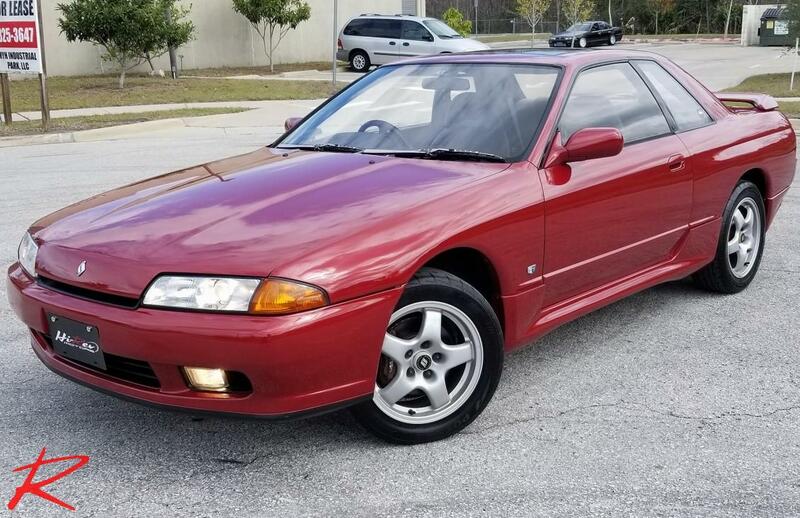 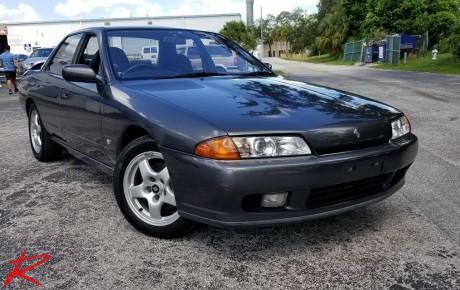 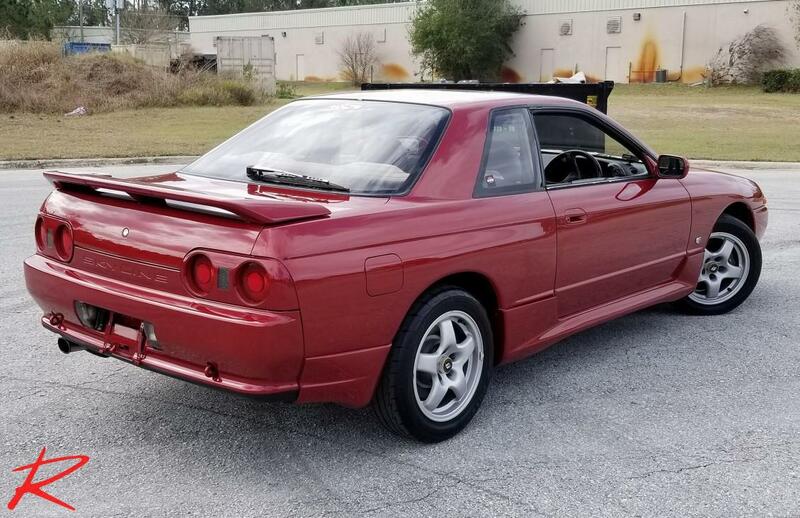 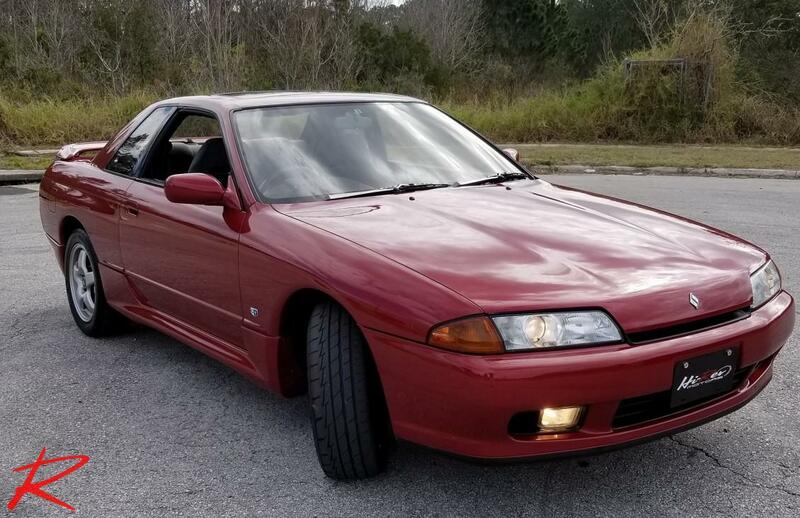 We have this Beautiful 1992 AH3 Nissan Slyline GTS-4 r32 with 126k kilometers. 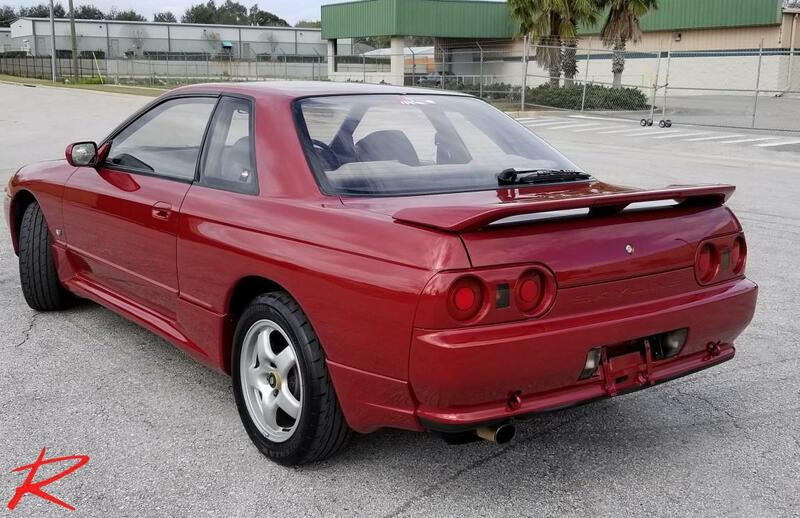 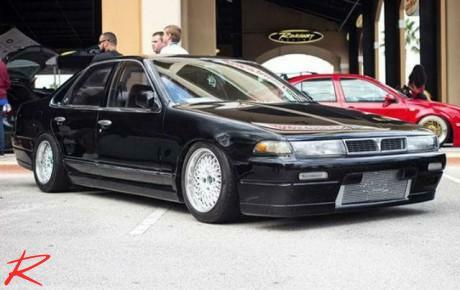 This car is Turbo ,5sp and all wheel drive. 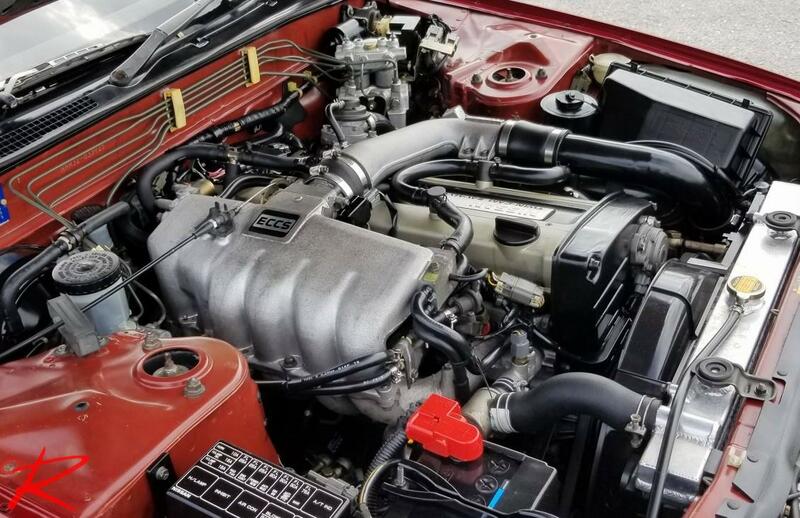 Full tune up has been done as well as full AC service , she is bone stock besides aluminum radiator. 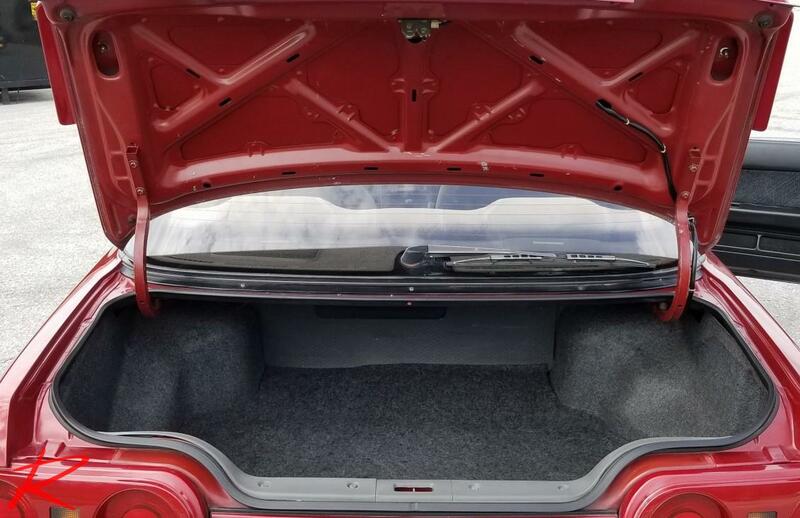 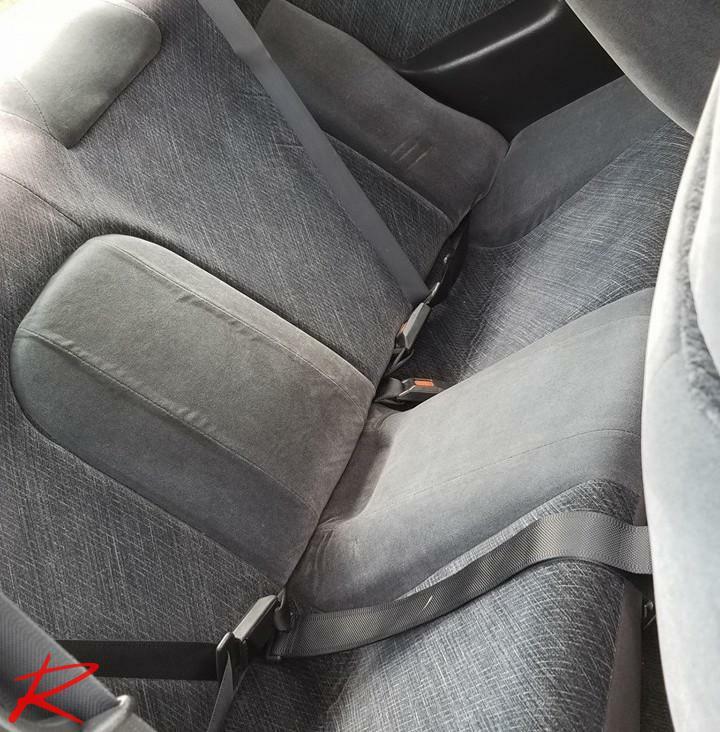 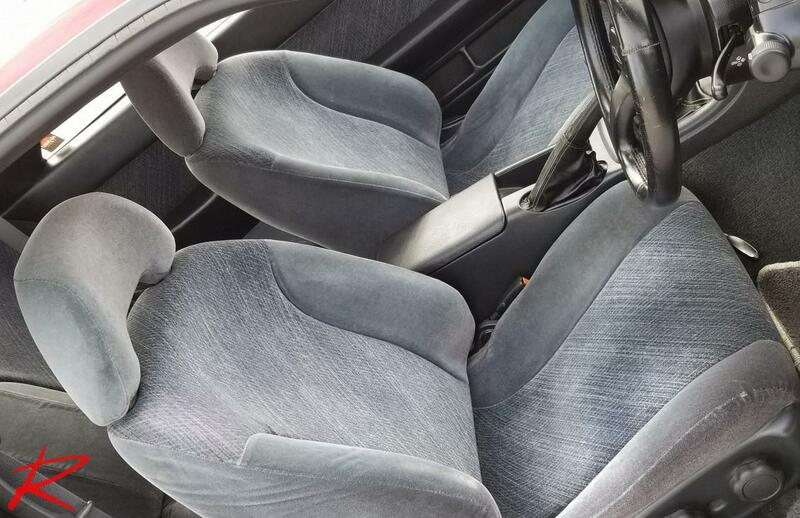 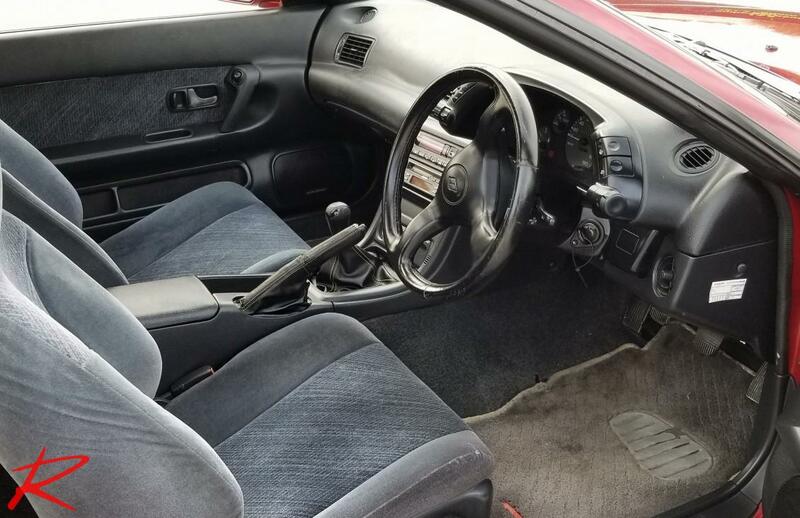 She is 25 years old so she has some common imperfections as bubble on dash and sunroof doesnt open.